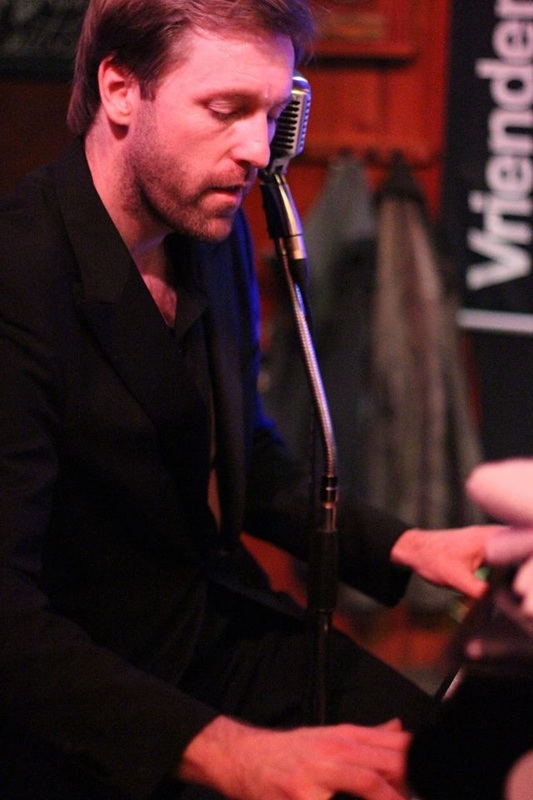 ​Jeroen Sweers is rocking the piano since he was 8 years old. Starting out with boogie-woogie and discovering Jerry Lee Lewis in his teens, there is no doubt that he has become one of the most passionate piano players in the Netherlands. He toured the country with some of the best boogie-woogie pianists in the business. Since the birth of Them Lewis Boys in 2011 his focus as a singer and pianist is completely on the music of the Killer, Jerry Lee Lewis. Every night he pounds that piano untill smoke and flames start shooting out. 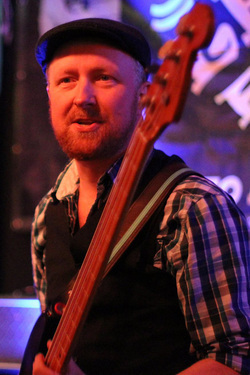 Rene Postma is a bass-player from Zwolle, Netherlands. He and Jeroen are playing together for a long time now. Rene likes the old school way of playing rock 'n' roll on the electric bass but loves all kinds of music. Besides playing for Them Lewis Boys and a couple of other formations, he owns and runs a sound studio in his hometown. Willem de Roode has got a little of Chuck Berry's spirit in him. He was just born in the wrong era, but knows his way around to let the people still enjoy some true rock 'n' roll guitar playing right from the heart. With his spot as a guitarpicker in Them Lewis Boys everything falls into place. Matthias van Olst his way of rock 'n' roll drumming is one not to be underestimated. He always knows how shift gears into a higher level of rhythms and energy. 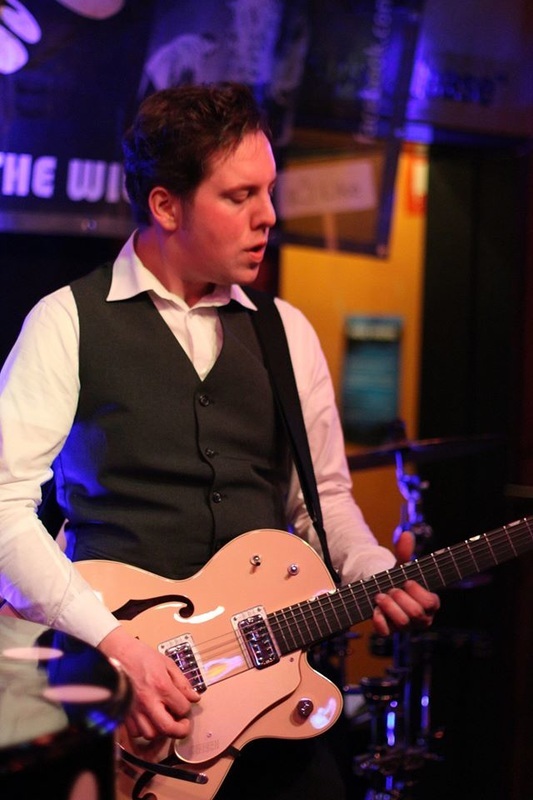 With his fearless style of playing he not only pays tribute to Jerry Lee but also to a lot of rock n roll drummers from the fifties and sixties. 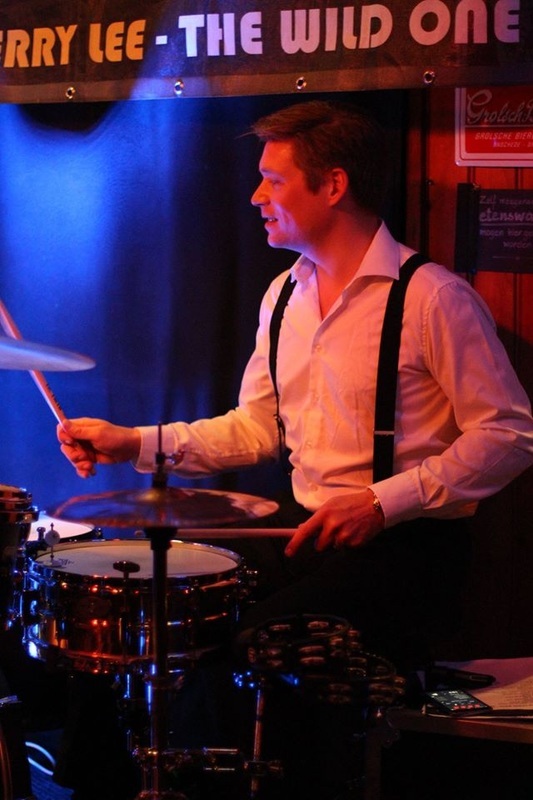 ​He also plays drums in other bands and works alongside Rene in his sound studio in Zwolle.